◆ Chassis is made of stainless steel of 1.2mm in thickness with wire brushing. ◆ Big metal knob, comb-like feet for reducing shaking. 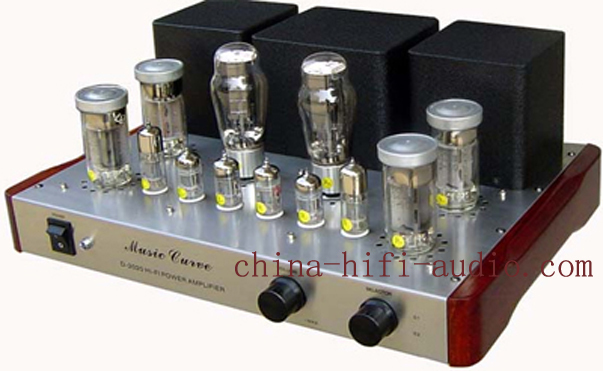 ◆ High-grade RCA terminal with gold plating. ◆ 4Ω and 8Ω power output terminals with gold plating. ◆ Side panels made from cherry wood. CHARACTERISTIC: Side panels made from cherry wood. / have Manual Point To Point Welding and PCB as optional.